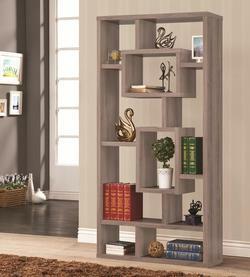 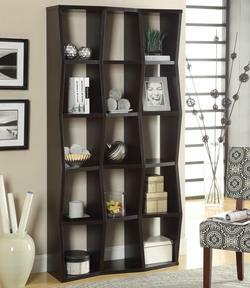 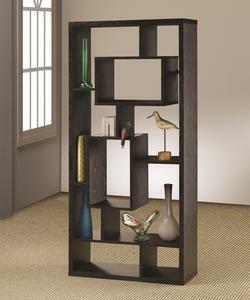 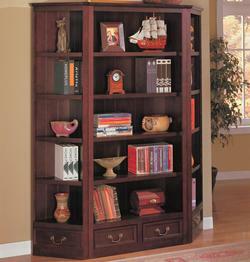 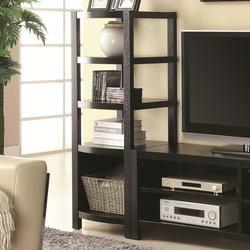 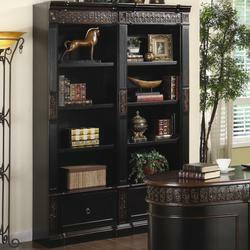 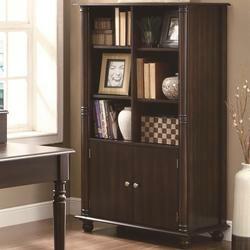 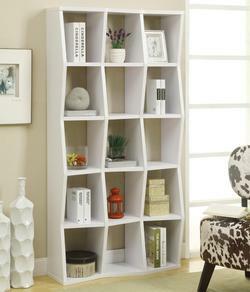 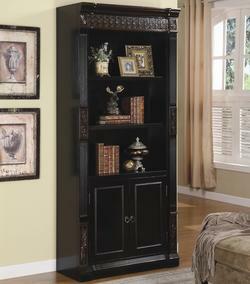 Home Office,Open Bookcase from Acme Furniture. 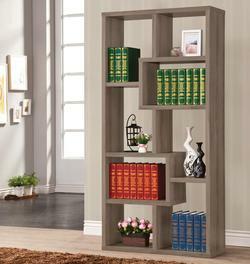 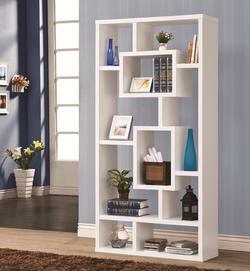 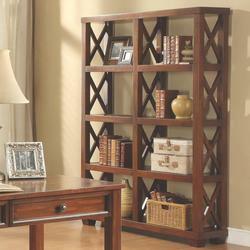 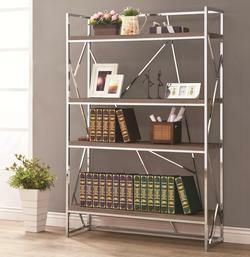 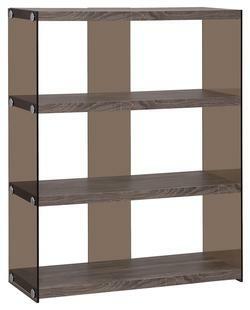 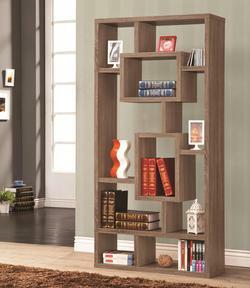 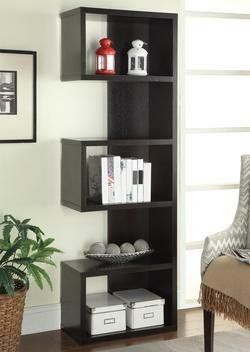 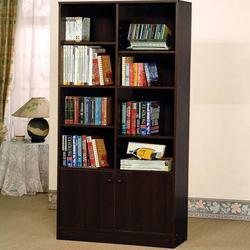 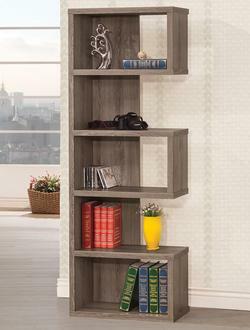 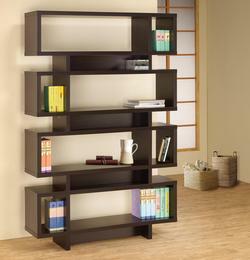 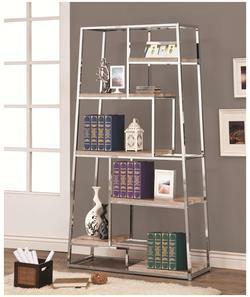 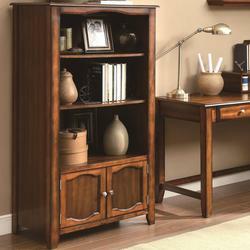 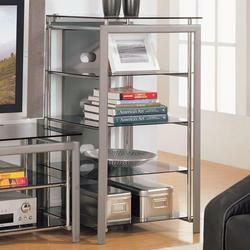 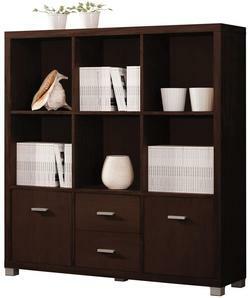 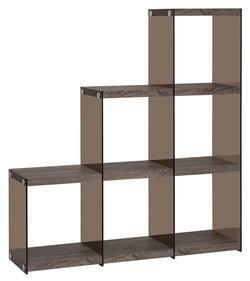 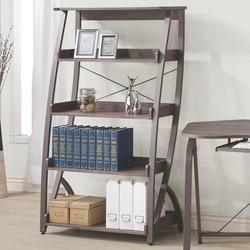 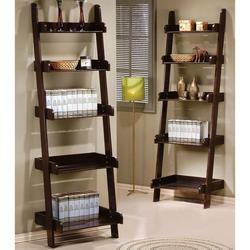 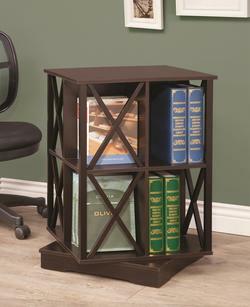 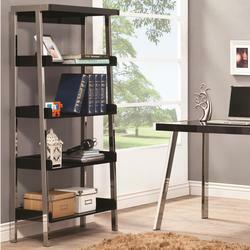 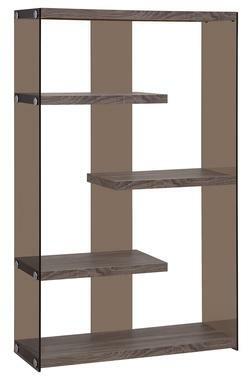 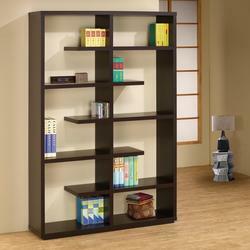 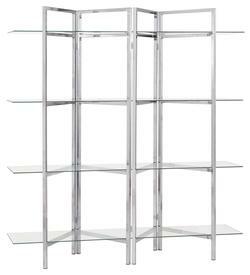 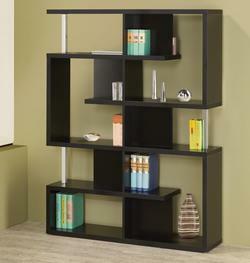 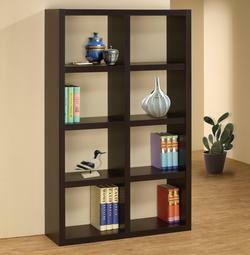 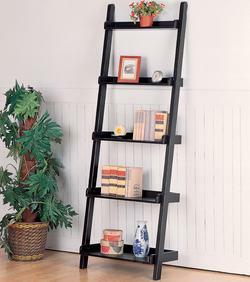 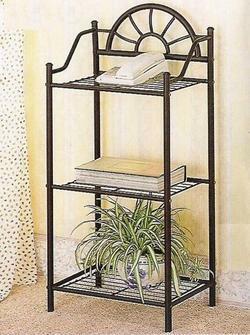 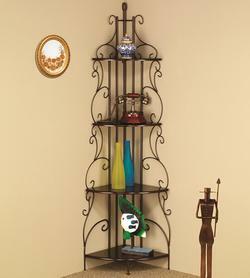 Home Office,Bookcase - 2 Pc. 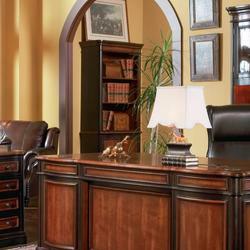 with Hutch from Acme Furniture. 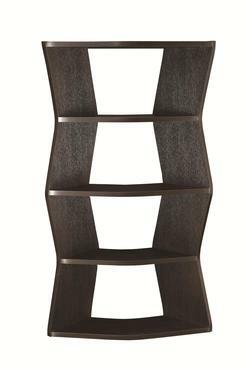 Home Office,Open Bookcase from Coaster. 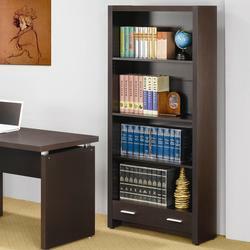 Home Office,Bookcase - 2 Pc. 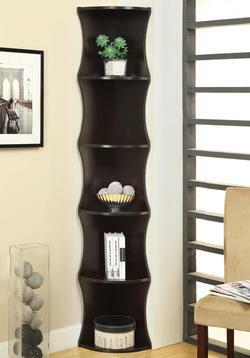 with Hutch from Coaster.